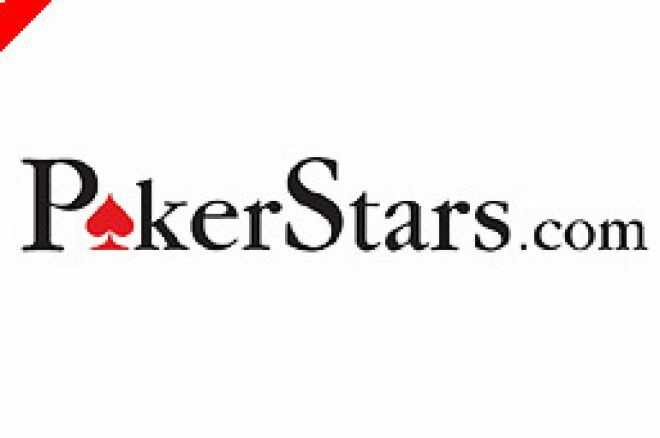 Pokerstars, the poker room with what many players regard as the best tournament roster available online, has announced Series VI of its famous World Championship Of Online Poker will boast a remarkable $15,000,000 in guaranteed prizes. WCOOP is the largest online series in the poker world and when it returns in September will offer no less than twenty-three big prize tournaments playing over the period from 14th September to 30th September inclusive. It concludes with the online Main Event which itself will guarantee at least $5,000,000 in prizes. It is no wonder the guarantees have increased this year after last year's minimum of at least $8 million were dwarfed by the actual results with over $18,000,000 being paid out. However, that was just before the big changes in the gaming funding laws in the US caused so much difficulty for many US-based players. That said, Pokerstars is the biggest poker room that still allows US-based players to participate so we can still expect a bit of a surge at the gates! Last year, the winner of the WCOOP V Main Event was J.C. Tran. He won $670,194 plus a bracelet albeit the reality was that the top six cut a deal and played for the bracelet. This is one of the features at Pokerstars tournaments where "chops" are a regular occurrence in the major tournaments, all properly handled through the administrators at Pokerstars. Very impressive. Many players will not have the wherewithal to enter the biggest of these events directly but there are many ways to qualify online before September comes. With literally millions on offer, this is one to go for! PokerProForAYear Series 3 is Over! Freerolls and Headhunting at Sun Poker! Journey's End for Jambo669.....a 10-Day Caribbean Cruise! BGO Launches Spins for Goals: When a Team Scores, You Get Free Spins!